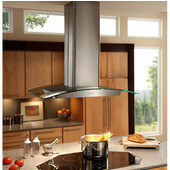 Always the center of attention, island range hoods are designed for use over your island cooktop and are suspended from the ceiling. 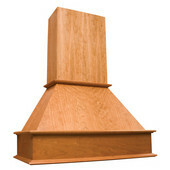 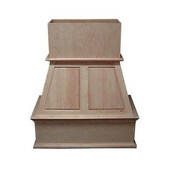 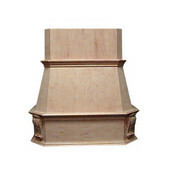 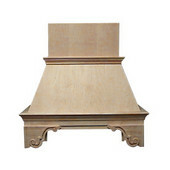 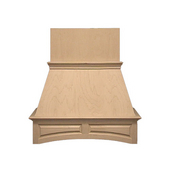 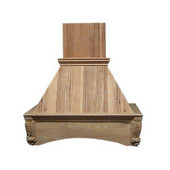 Since they are the focal point of your kitchen, island hoods are finished on all sides. 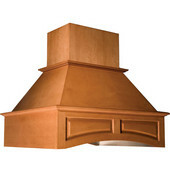 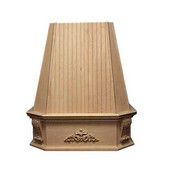 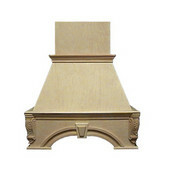 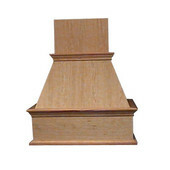 Telescoping chimneys fit ceilings of varying heights and make installation easier. 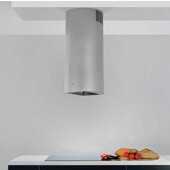 Available in a range of styles from classic to modern, island range hoods come in sleek stainless steel, stainless steel with tempered glass, copper, brass, wood or steel with a powder-coat finish in a range of colors or to enhance your kitchen decor. 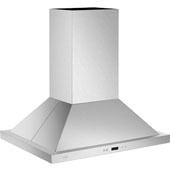 Island range hoods are available in a variety of sizes and CFM/Sone ratings to accommodate cooktops and kitchens of every dimension. 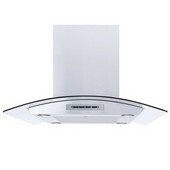 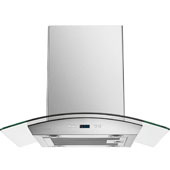 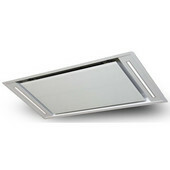 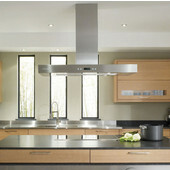 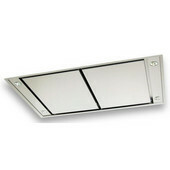 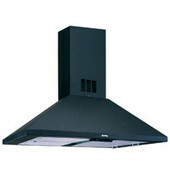 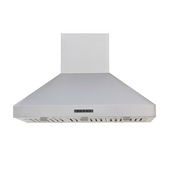 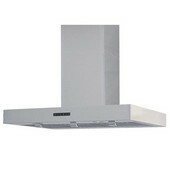 KitchenSource.com offers a fine selection of island range hoods from top manufacturers, including Sirius, Imperial, Broan, GE Monogram & Modern Aire.